WordPress has evolved. Once the bloggers platform of choice, WordPress has become the website platform of choice. WordPress powers over half of the top million websites (March 2014). With over 30,000 free plugins, you can do almost anything. 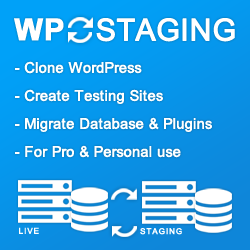 I recommend about 50 plugins and I usually install about a dozen WordPress plugins by default. Read more about WordPress website security, protection, prevention. There are thousands of Themes available for free and premium. I recommend these Themes & theme markets. I’ve expanded my recommendations to the Premium WordPress market which has exploded over the last few years to provide some quality standalone products and worthwhile upgrades. Looking for a simple easy to use lightbox plugin? The lightbox scripts (functionality) tend to be integrated into many plugins and themes these days. The stand alone plugins come and go. This plugin does the job out of the box but you can customize. There has been a few widget control plugins for setting widget display options which have lost developer support. This plugin is supported and has many more options including integration for Siteorigin Page builder. I recommend this plugin for it’s compatibility with page builders, especially Page Builder by SiteOrigin. I’d generally recommend Google Analytics by MonsterInsights plugin, but this plugin is even simpler and more importantly provides an advantage of reducing loading an external file script from Google servers. By serving the script file locally it can improve performance. A couple of things to be aware about: 1. NextGEN plugin uploads gallery images to it’s own directory, the images are not available from the WordPress image library. 2. The free version has a limited lightbox popup to show larger size of the thumb images. I found the premium upgrade for the responsive mobile friendly lightbox was a better option than rebuilding from scratch with an alternative gallery. 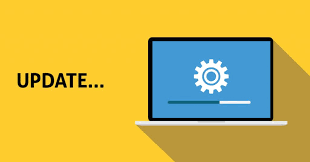 Highly recommended Divi Booster plugin – an easy way to make your Divi site better, with 100s of additional Divi options. 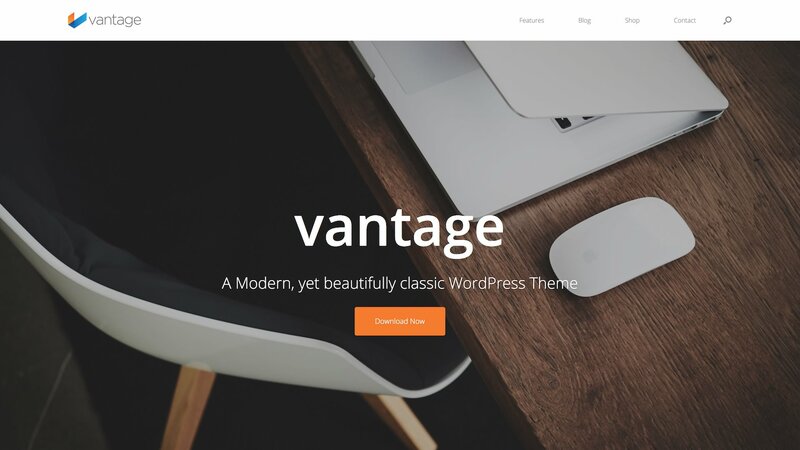 Vantage is a response, multi-purpose theme carefully developed with seamless integration into an array of amazing third-party plugins. Vantage is one of SiteOrigins oldest and most refined themes, and with over 1 million downloads, it is by far SiteOrigins most popular. Vantage is built around SiteOrigin Page Builder, offering you maximum control over your page layouts with and intuitive drag-and-drop interface. I can provide installation, setup and premium upgrade for SiteOrigin Vantage Theme and Page Builder. Contact me. I use this widget for showing recent posts of the same category as the current post. I started using Reusable Text Blocks plugin when in August 2016 Global Content Blocks plugin was removed from the WordPress repository. More recently I switched to using Reusable Content & Text Blocks by Loomisoft for it’s compatibility with page builders. Alternatively, All in One SEO Pack includes Google Analytics and Webmasters Tools integration. If you would like to serve the Google analytics script locally from your web server, instead of externally from the Google server, use Local Google Analytics for WordPress – caches external requests plugin. All in one solution which gets great results for speeding up your website. This plugin has been growing in popularity and is easier to setup than other popular alternatives. I provide plugin install, setup and premium upgrade for $55AUD / lifetime (RRP $39USD) contact me. For further optimization combine with EWWW image optimizer, database cleanup using WP-Optimize plugin and backup with BackWPup plugin. 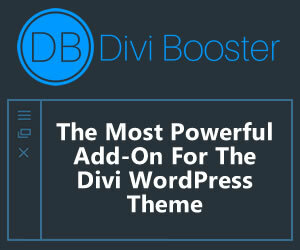 Divi theme and page builder by Elegant Themes, has become my go to tool for building websites. It gives me the flexibility to do what I want and saves me time with page builder and modules. I highly recommend Divi theme and page builder.